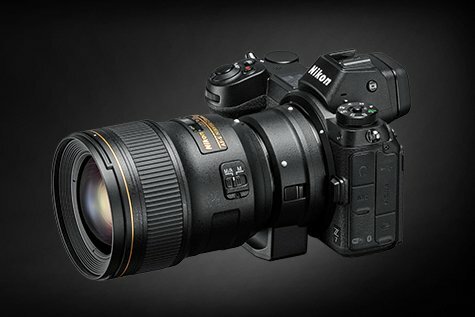 The best lenses lead to better images, and the FTZ Mount Adapter lets you attach a range of NIKKOR F mount lenses to the Z mount on Nikon Z seriesmirrorless cameras. You pay £269.00 today and claim £0.00 cashback. The best lenses lead to better images, and the FTZ Mount Adapter lets you attach a range of NIKKOR F mount lenses to the Z mount on Nikon Z series mirrorless cameras. 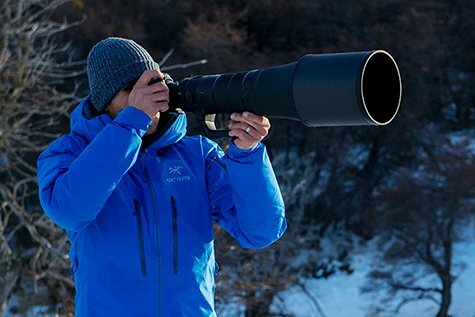 From extreme wide-angles to super-telephoto lenses and more, you can choose from the HUGE number of Nikon F-Mount lenses to suit your shooting situation or experiment with new creative ideas. 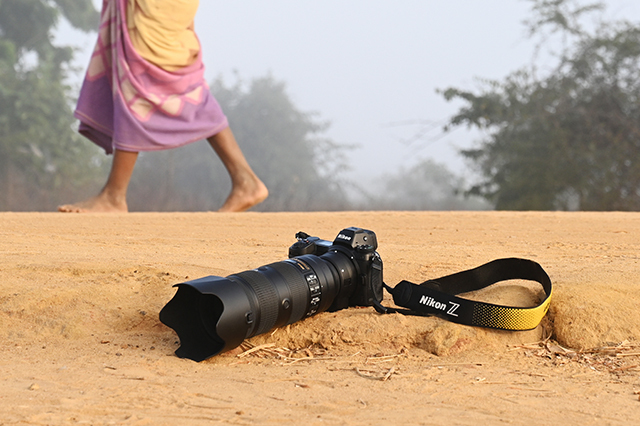 When you use an AF-S NIKKOR lens, you can still make use of the Nikon Z autofocus system and record Motion Snapshots. A world of possibilities: compatible with a wide range of NIKKOR F mount D-SLR lenses, the FTZ adapter offers every chance to match a lens to your shooting situation. 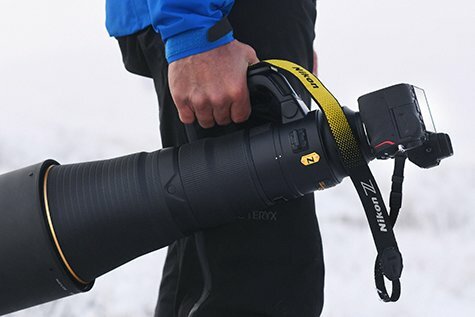 Easy attachment: whichever NIKKOR F mount lens you use, it attaches easily and securely to the FTZ mount adapter on Nikon Z Mirrorless cameras. Fixed tripod mount: ensures stability when you use large NIKKOR lenses.